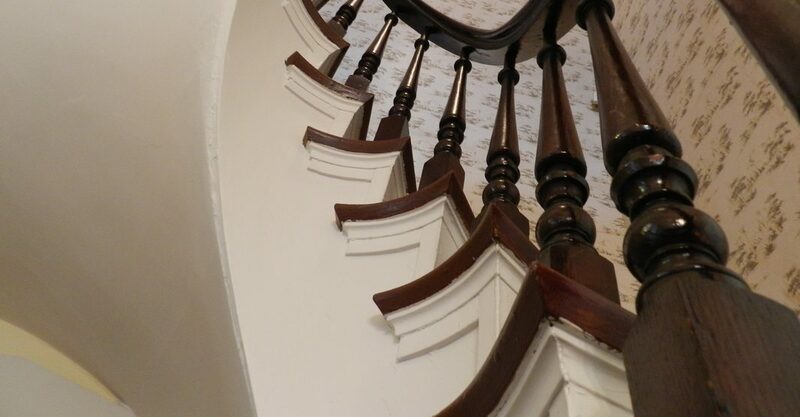 The Hendricks County Historical Museum has various rooms decorated in the period of early 1900’s. Come and experience the rich history of Hendricks County, Indiana! Below is a list of all rooms you will find at the museum. Click the buttons below for more details. Upon your visit to the Central Normal – Canterbury College Room you will see a “new look.” New energy efficient windows have been installed. The room has a new tile ceiling and paint job along with a change in the displays. ​The sheriff maintained his main office at the court house. On the weekends and evenings he used a room within the home. There is a set of keys used in the building, a pocket watch belonging to William Shane the father of Sheriff Albert Shane along with other items from former sheriffs. The second floor has three rooms which were bedrooms for the families. The museum has two of these rooms on the tour. The children’s room has many early toys that include trains, handmade dolls and china head dolls. ​Hendricks County has had four jails in its history with each located in Danville, the county seat. The first two were located on North Washington Street just north of the court house square. The third jail and Sheriff’s Residence was built in 1866 at 170 S. Washington Street. ​This room reflects the lifestyle of men and women at the turn of the century. The bed is typical of those used in the last half of the 19th century. It is higher off the floor than modern beds, keeping the sleeper away from cold drafts. The bed features a feather mattress, or featherbed. The military room is located on the first floor of the residence. The collection has many items from the Civil War, World War I, World War II and the Korean War. A major feature is the Civil War uniform of Col. Abel Streight who escaped from a southern prison camp and with others made his way home to Indiana. ​The parlor has a new look as six layers of wallpaper were removed. Thirty families lived at the former residence. The families brought their own furniture into the home. When the building was turned over to the Historical Society the building was empty. We’re proud to feature changing exhibits each year. This year focuses on Hendricks County’s Social Organizations and Scouting. In addition to the Brownie Scout items shown here, you will see Girl Scout and Boy Scout items.